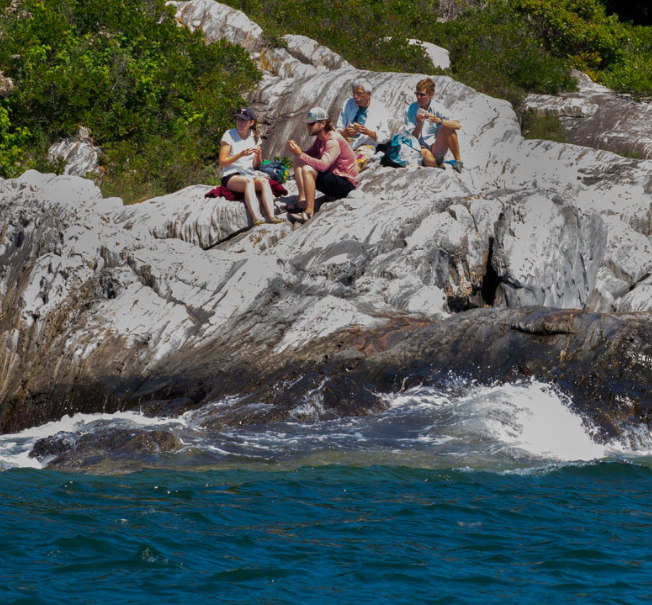 Join us at Chebeague Island’s Deer Point to explore Maine’s Rocky Coast. This nature walk will be scheduled for a 9:00 am start due to the Chebeague Transportation Company’s ferry schedule. Mainland participants will take the bus from the CTC parking lot at 7:45 am and board the 8:15 ferry to the island. Transportation to the trailhead at Deer Point will be provided, and participants will be back to the ferry to depart on the noon boat.